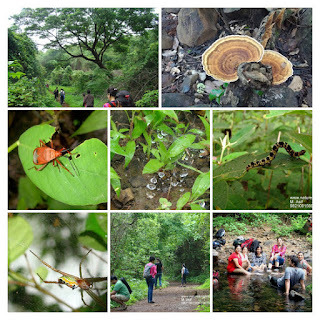 Nature Knights: Murud-Jangira Bag-packing Trip. Meeting point: Ferry Wauf, Mazgaon. Early morning 6:45 am. No fixed bookings, No fixed Plans.. what we can assure is lots of Adventures..
No charges from Nature Knights side..
Register as Nature Knights, Member the trip is free..